Jovan Jovan Musk Cologne A blend of exotic spices and woods meets with the seductive power of musk resulting in a masculine, powerful persuasive fragrance. This cologne works on your body and gives a fragrance which is a fine blend of exotic ingredients spices and woods. 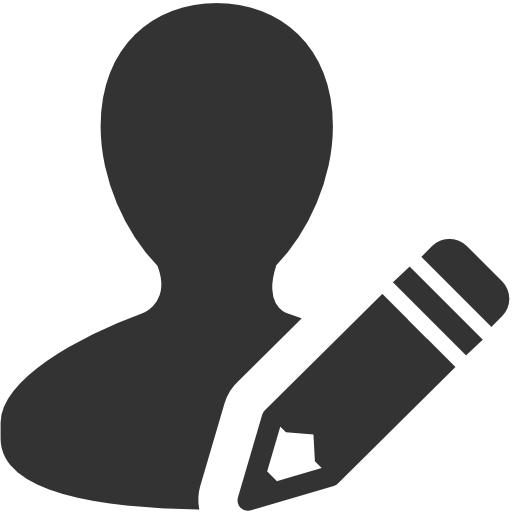 Created by Murray Moscona in 1973, Jovan Musk For Men comes in an orange flacon. Product #: Regular price: Rs.699INR595(Sale ends 01 January ) Available from: DeoBazaar.com Condition: New In stock! Order now! 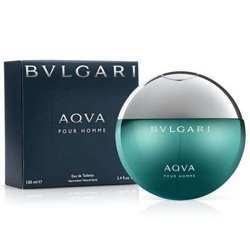 Explore Jovan | More Eau De Cologne | Why shop from us? A blend of exotic spices and woods meets with the seductive power of musk resulting in a masculine, powerful persuasive fragrance. This cologne works on your body and gives a fragrance which is a fine blend of exotic ingredients spices and woods. 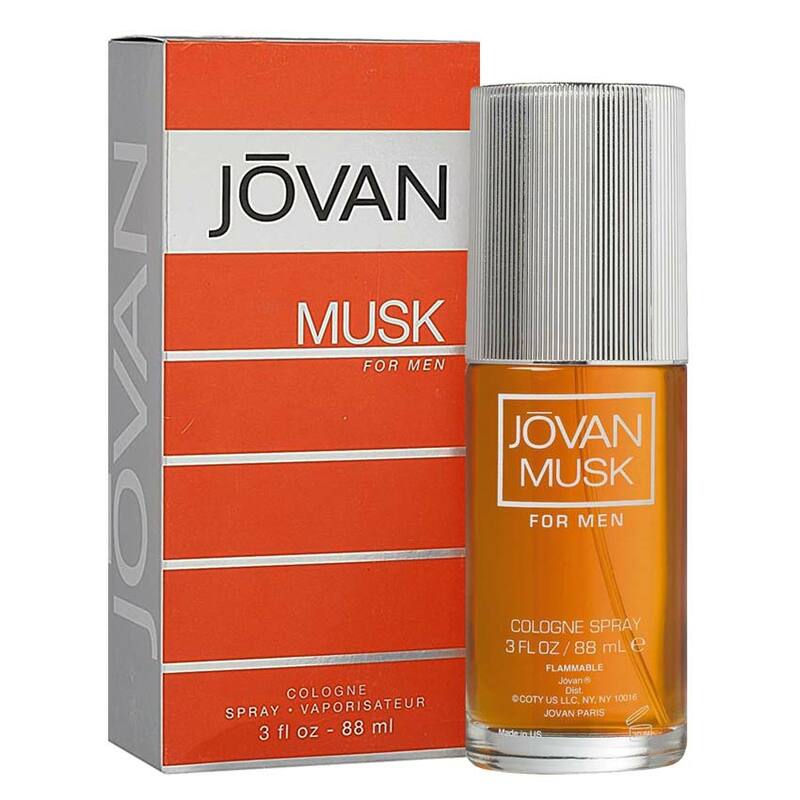 Created by Murray Moscona in 1973, Jovan Musk For Men comes in an orange flacon.